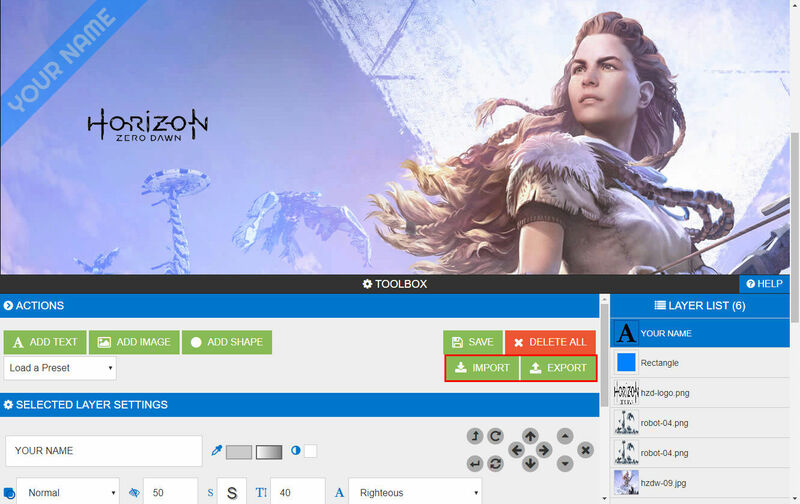 » What is PS4 Cover Generator ? » Do you want more images ? » Welcome to the forum ! 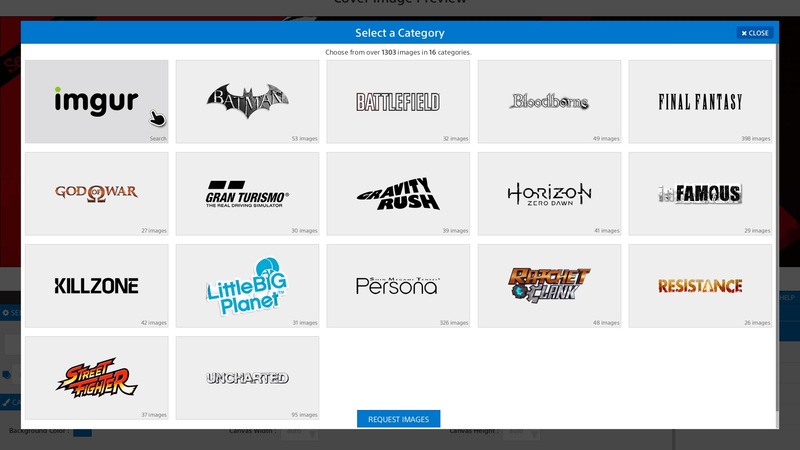 Whenever we make any updates to PS4 Cover Generator we'll let you know in this topic ! Get ready to make things colorful ! PS4 Cover Generator now supports gradients for text and shape layers ! To add a gradient, simply click the new gradient button that has been added next to the color palette, and click "Enable Gradient" to enable the gradient on the current layer. After this you can change the colors, positions, type, etc.. See my twitter for a quick demo. Long time no see, everyone. I've made a minor update to PS4 Cover Generator which enables better support for using it offline. 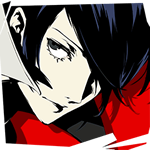 If you're interested in using PS4 Cover Generator offline, please see the added section in the readme linked below. I've made a few updates to PS4 Cover Generator today. I've listed the changes below. Added error handling to image generation. Added link to download the image result on PC. Fixed the size of image categories on screens @ or below 1280 pixels wide. On the wiki I've added new information and updated some existing pages. Updated the tutorials section to include more information, specifically on using images outside PS4 Cover Generator. I hope you enjoy these new additions. 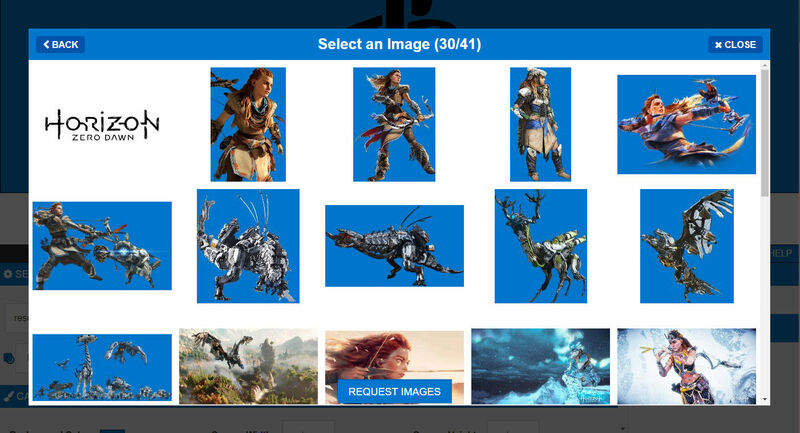 You can now search for and use images from Imgur via the image selector on PS4 Cover Generator ! This will let you find and use images that may not be available on the application. Want to share the editable version of your profile banner? Good news! 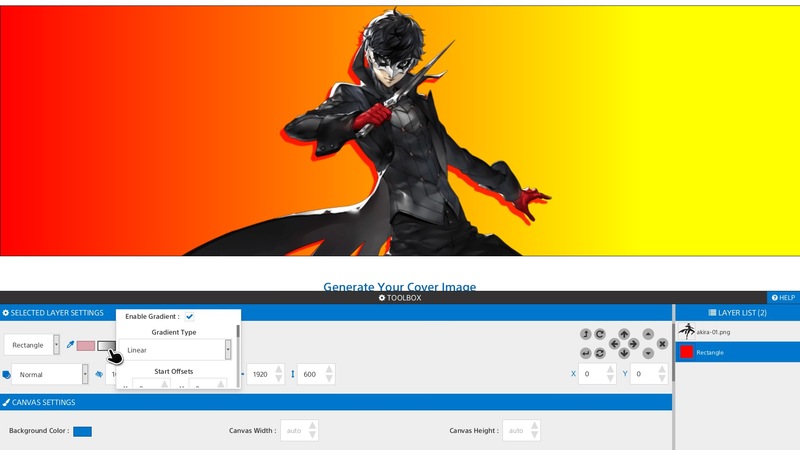 PS4 Cover Generator now supports importing and exporting editable versions of your cover image for safe keeping or sharing. To import/export a cover, simply click the import/export buttons located below the save and delete buttons. I've setup a topic on the forum where you can find, use, and share import codes. Try it out!